WHAT IS SUPER COLLAGEN SLIM ? Super Collagen Slim is a new product launch after the study weaknesses of previous one. Some existing products make skin become more wrinkles, discoloration or the users feel very tired, nutritional deficiencies. So the Super Collagen Slim launched to improve all these point. 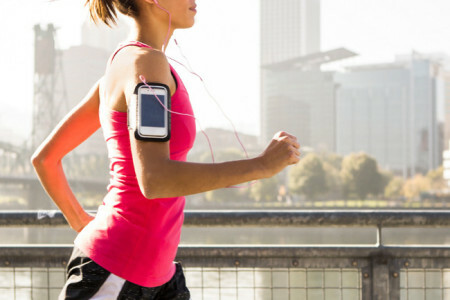 – Increase metabolism, Increases Energy vitamins for healthy users ensure their daily work activities. – Unique element difference of Super Collagen Slim is specially formulated from researchers to help Limits Fat Absorption, blood pressure stability and prevent some causes of cancer. What components make the unique of Super Collagen Slim? SUPER COLLAGEN SLIM components: Mulberry leaf Extract, Extract Coicis, Mustard Extract, Konjac root extract, Collagen, Citrus Grandis extract, Vitamin A, Vitamin B1, Vitamin B6, B12, D, E …. 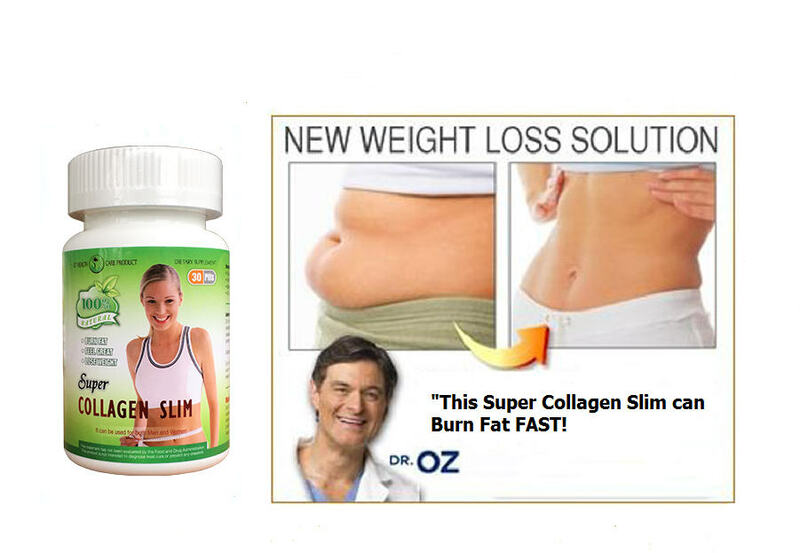 With the use of some following materials, you will understand why the Super Collagen Slim help weight loss extremely effective, but still give you abundant energy. – The scientific research has long been said: Orange fruit composition include essential nutrients for the body, such as water, glucide, protein, lipid, ash and trace minerals: calcium, phosphorus, iron, vitamins A, B1, C. Some recent discoveries also show that the limonin in Orange help to prevent the development of some malignant cells, against lung cancer, mouth, breast, stomach and skin. Orange juice also helps to lose weight, prevent high cholesterol causes atherosclerosis, help prevent some heart disease, stroke. Orange also provides to the body 12.5% needs of daily fiber, prevent constipation, help prevent colon cancer and good for digestive system. 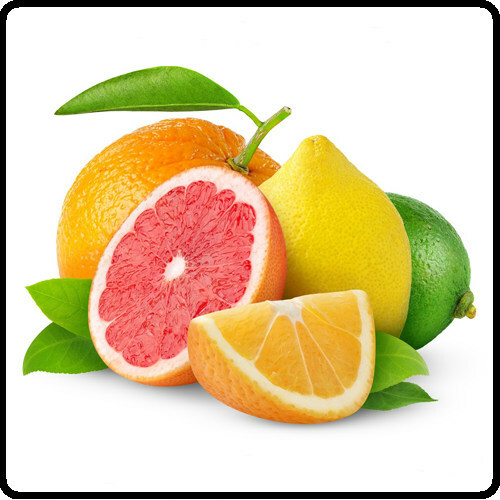 In citrus fruits contains vitamin C, essential minerals (Ca, P, Fe, K), and folate. Help enhances the vitality, reduce fatigue and increase the elasticity of the arteries. Carotene in orange, tangerine has anti-aging and increase immunity for the body, help prevent cardiovascular diseases such as atherosclerosis, hypertension, cancer prevention. 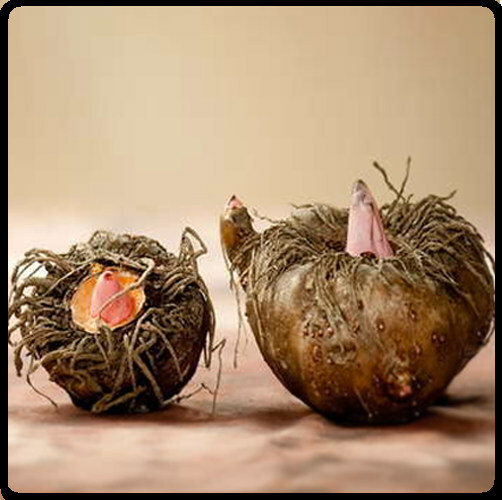 Konjac root contains high level of glucomannan polysaccharide. Glucomannan is a dietary fiber, and most of it was disposed off. 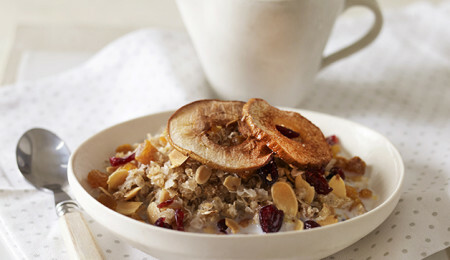 Consume enough fiber to aid digestion and help you feel full longer. Still bring you high effect even there is no reasonable diet. The researchers of the Konjac showed that when obese patients drink konjac root fiber powder before each meals during 8 weeks was significantly lose weight compared with whom use the placebo. In addition to weight loss, diet with konjac root fiber also provides additional benefits, particularly in diabetic hyperglycemia rate was to prevent and control in diabetic patients who have diet with konjac root fiber. Also the proportion of fat in the blood was reduced efficiency. 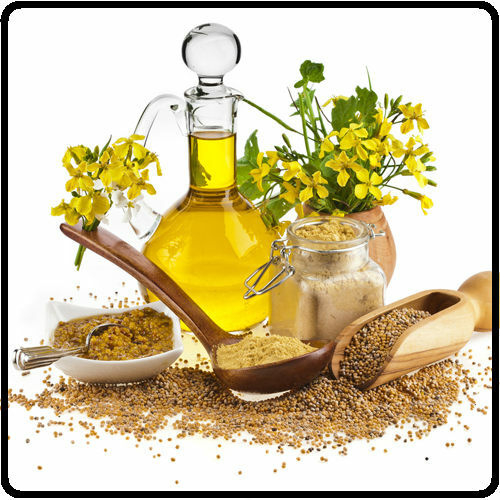 The composition of Mustard in the Super Collagen Collagen is abundant source of Omega-3 fatty acids, calcium, fiber, iron, manganese, magnesium, nicain, protein, selenium, zinc and phosphorus. Selenium substances in Mustard seeds of reducing the growth of cancer cells and prevent some cancers. 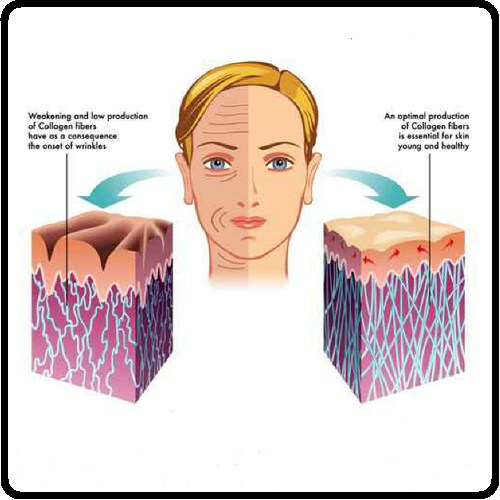 Collagen is the support layer below the skin surface, accounting for 75% of skin texture and 90% of epidermal structure. Healthy Collagen will help the skin become stretch, bright; weakened Collagen causes skin aging, wrinkled. With the skin, in addition to the associating tasks , it shall help creating a resilient and beautiful skin. 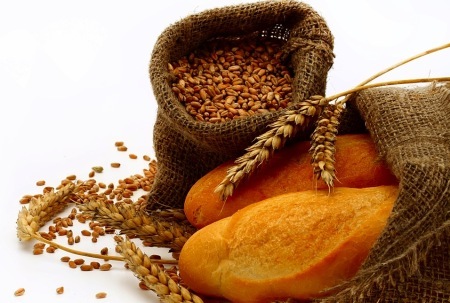 Coicis including the main chemical components: Carbohydrates (65%), fat, protid (13.7%), two compounds anti cancer are: coixenolid and α- monolinolein. 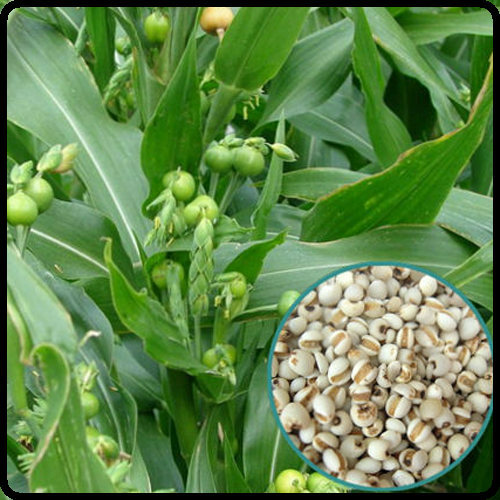 Seeds contain carbohydrates, protid, lipids and amino acids such as leucine, tyrosine, histidine, lysine, arginine, coicin, glutamic acid. Coicis helps fostering the body, treatment of arthritis, edema, enteritis, pneumonia, chronic diarrhea, kidney stones. 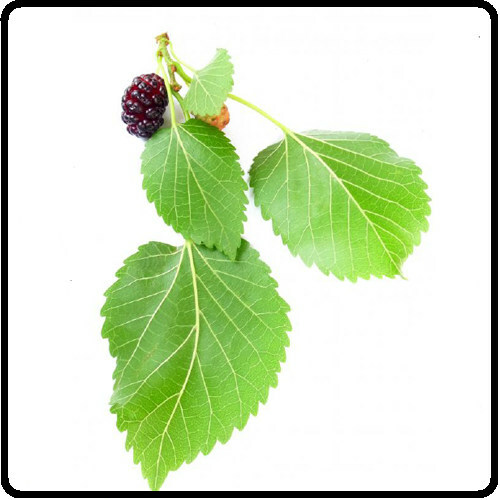 Mulberry leaves can help stabilize blood pressure, heart rate, blood glucose, significantly reduces the strock risk of people with hypertension and complications of diabetes. It also helps to reduce insomnia. This is very good for obese people who high potential risks with the above. 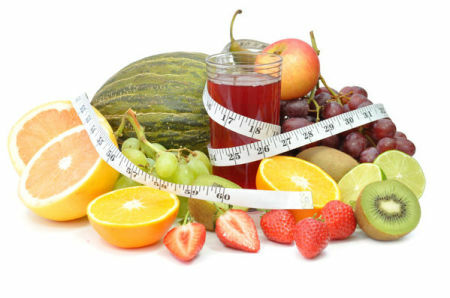 Above all, it firstly immediatelly prevent increasing blood pressure or heart rate when using weight loss products. 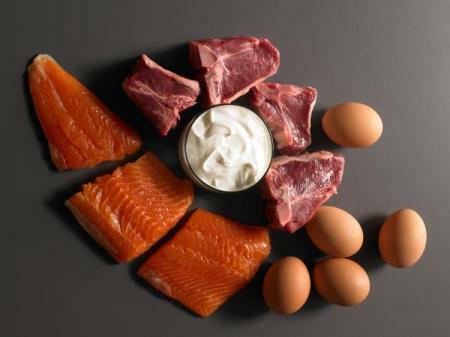 In addition, the Super Collagen Slim weight loss products also has Chromium picolinate supplementation – an important mineral found in beef, poultry, fish,. 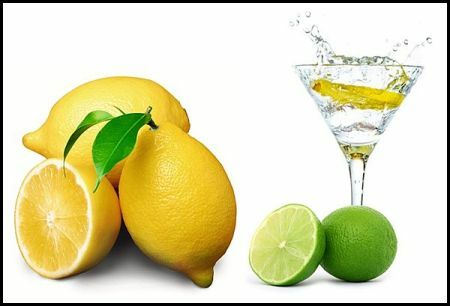 It plays an important role in burning fat and carbohydrates and adjust the amount of sugar in the blood. 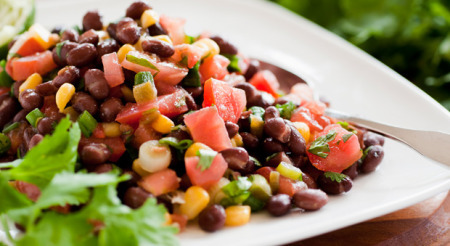 Some studies have shown that chromium is effective against depression. It is thought to regulate the introduction of fat in the body, prevents excess fat formation. At the same time it prevents the appetite so you can easily perform dieting with appropriate nutrition.